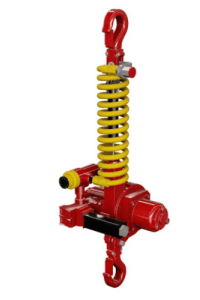 This company began its life as a small lifting business in Scotland in 1988; they continually grew until 1994 when they acquired an engineering firm which facilitated the manufacturing of their own parts and components. Since then Red Rooster has continued to expand and open new facilities in the UK. In 2013, Poland became the home of their new factory to greatly increase manufacturing. In 2014 West Bromwich in the heart of the Black Country in the West Midlands welcomed the move into much larger facilities to better accommodate the rapidly growing products line as well as staffing levels. 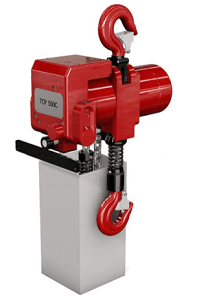 Red Rooster is renowned for their speciality pneumatic air hoists and are continuously working to improve their product range which is already quite extensive. Red Rooster Air hoists are among the best, with safety and reliability their top priorities. The high quality design and components ensure your air hoists are robust and reliable.